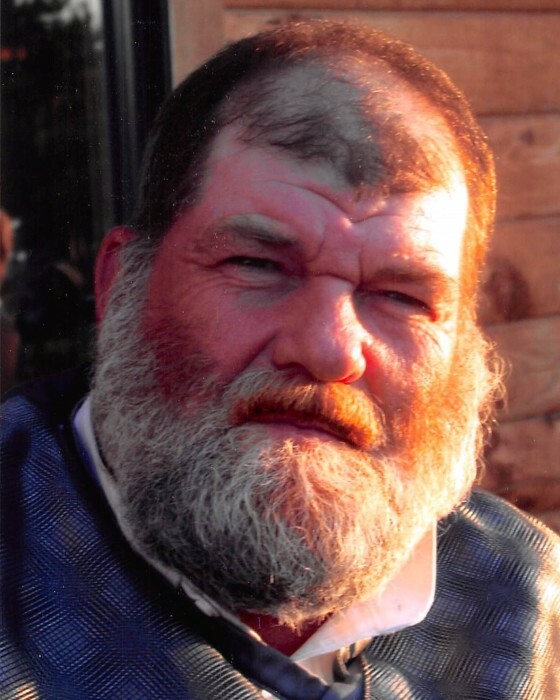 John Alvin Farster, age 67 of New York Mills, MN passed away Wednesday, January 16, 2019 in Perham Health. John was born in Glen Park, IN on October 19, 1951 to Paul and Marjorie (Jones) Farster. John graduated from Lew Wallace High School in Gary, IN. John started his working career at the age of 12 with his sister Kathy catching pan fish, cleaning them and selling them to people staying at their grandparents’ resort, Jones Landing. John and Kathy also cleaned other people’s fish at the resort. He had a lawn mowing and snow removal business and stocked shelves at Title’s Grocery Store. John moved to Minnesota in 1985 and worked for Cal Dockter at a turkey farm. John loved making animal sounds and will be remembered for making turkey sounds behind people’s backs. Some would say if you didn’t know John was there, you’d think it was a turkey making the sounds! John’s biggest passion was fishing, summer or winter. Some other hobbies included hunting, playing cards and BINGO, collecting miniature toy tractors, collecting state quarters, cheering for the Green Bay Packers, watching Little League Baseball and his newest hobby, coloring in coloring books. John had a nickname for everyone. He would chase kids around the room pretending he was Cookie Monster and gave hugs to all his little sugars. John enjoyed watching train shows, Weed of the Week, Swamp People and western shows. John was best known for his big heart. He will be missed dearly. Surviving John are his sisters Janet Jesuit, Paula (Kazimerz) Szmall, Kathy (Allan) Bauck and Jill (Raymond) Lyew; his five nephews; and his five nieces. Preceding John in death were his grandparents Eve and Grant Jones of Jones Landing on Big Pine Lake and his parents Paul Edward and Marjorie Mae Farster. A memorial service for John will be Sunday, June 23, 2019 beginning at 2:00 p.m. at the Head Lake Camp Club House near Richville, MN.